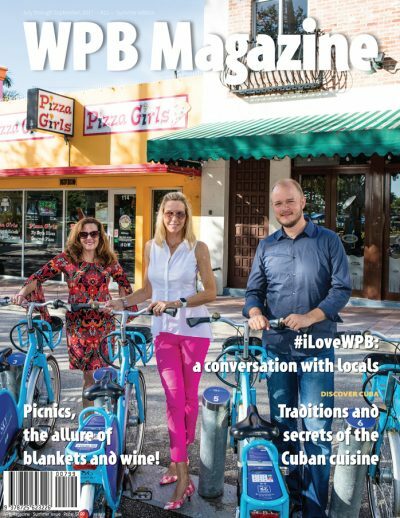 Explore WPB Magazine 2017 summer edition and discover more about West Palm Beach and our lifestyle. SKU: 144744125211. Category: Magazine Editions. Tag: new editions. 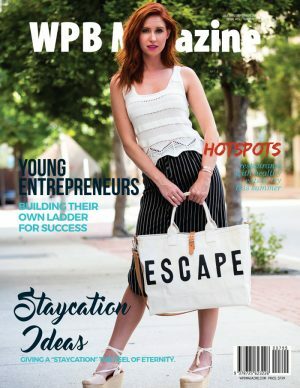 Digital Edition – FREE – Available for Ipad, Tablet, Smartphones and Computers. What to read in WPB Magazine summer edition? • Picnics a la Carte! • Hard Rock stadium, world’s largest indoor art show. • Country design meets high end cuisine at Regional Kitchen. • Escape to Ocean Key Resort & Spa. • David Gilmour and the art of creating templates for the future. • An oasis of flora in a buzzing city. • Sabor Cubano: From ‘Mojito’ to ‘Ropa Vieja’, the Cuban culinary traditions tread a path in flavor. 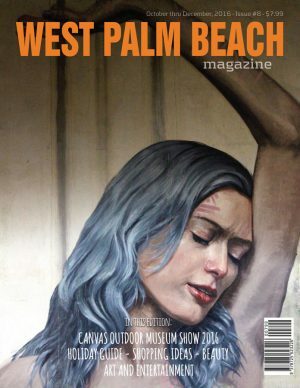 Our regular columns about arts, entertainment, beauty, fitness, fashion, health, food and opinions. 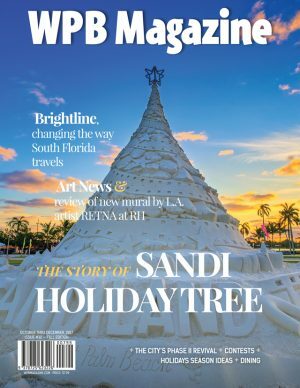 Get a taste of WEST PALM BEACH! We’d love to have you as part of our beloved audience.